For as long as Alessandro can remember, wine has been his life. Alessandro fell in love with the production of wine when he was handed a bucket of grapes from his uncle, a Catholic priest and wine producer for the parish community, and told to ‘make wine’. And, at the young age of six, Alessandro produced his very first barrel: a 73 vintage. Of the 25 bottles that vintage produced, two of them are still unopened in Alessandro home for “old time’s sake”. 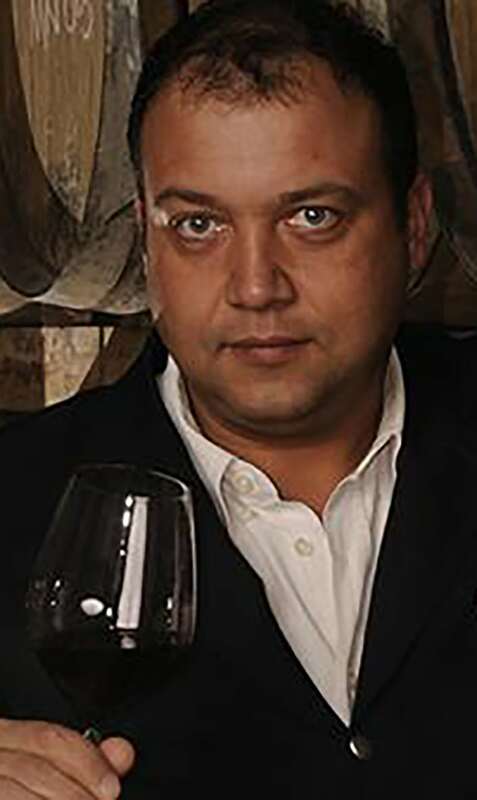 Today, Alessandro is General Manager of Domini Castellare and owner of Podere Monastero, two internationally recognised wine brands that produce gorgeous wines from Tuscany’s Chianti region. Under Domini Castellare are three wineries: Castellare di Castellina (the orginial), Rocca di Frassinello and Feudi del Pisciotto. The classic Castellara di Castellina has a 25-year rich history of success in rediscovery of traditional winemaking methods while maintaining integrity to authentic Chianti wine. The heritage of Castellara di Castellina drove Alessandro to consider wine with international dimension, and so Rocca Frassinello was born in the heart of Tuscan Meremma. Conceived with the partnership of Les Domaines Baron de Rothschild-Lafite, Alessandro’s involvement sought to produce three wines which can be considered as the meeting of the best of France and Italy: Poggio alla Guardia, Le Sughere di Frassinello and Le Grand Vin, Rocca di Frassinello.